Skipton says it has seen a spike in enquiries and can now support the vast majority of contractor clients. "We were receiving more and more enquiries from contractors employed on ‘day rate’ contracts and they’d often be receiving much higher incomes." 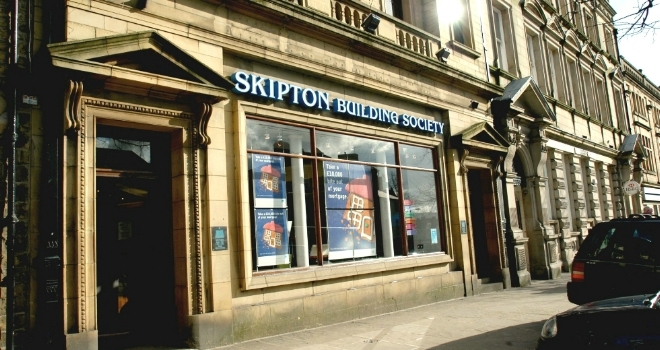 Skipton Building Society has introduced a new mortgage policy for professional contractors. In 2018, Skipton started to engage with broker partners who specialised in this area, to provide insight and feedback to help shape a new approach which meets their contractor clients’ mortgage needs. Skipton partnered with contractor specialist broker, CMME, to establish how it could work closer to provide mortgage finance for anyone employed as a contractor. Andrew Cutmore, Skipton’s south coast business development manager, said: “We’ve always been happy to consider customers employed on a zero hours contract or via an agency especially where we can see they’ve got a history of earnings. However, we were receiving more and more enquiries from contractors employed on ‘day rate’ contracts and they’d often be receiving much higher incomes. “We identified our existing lending approach didn’t really cater for these enquiries. We therefore engaged with specialist brokers in this sector and asked for their input into how we could work closer to provide mortgage finance. “Since the launch of its new lending criteria for contractors, Skipton has seen a spike in enquiries and, in the vast majority of cases, is now able to support these clients with their home-buying aspirations or remortgage plans."